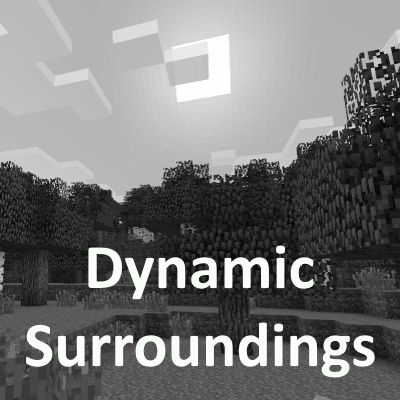 There's a config option in Dynamic Surroundings that you'll need to disable in order for the rain sounds to work with Weather2. Try setting 'Enable Weather Control' to false in the Dynamic Surroundings config. That's what got the rain sounds from weather 2 working for me.